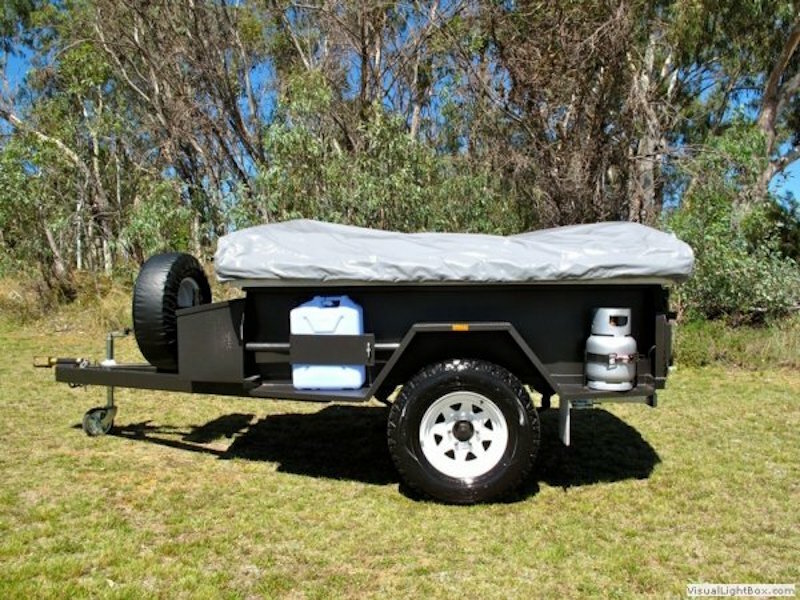 The Eureka is our flip over hard-floor camper trailer made for the serious off-roader with independent coil spring suspension and dust sealed for off-road conditions. 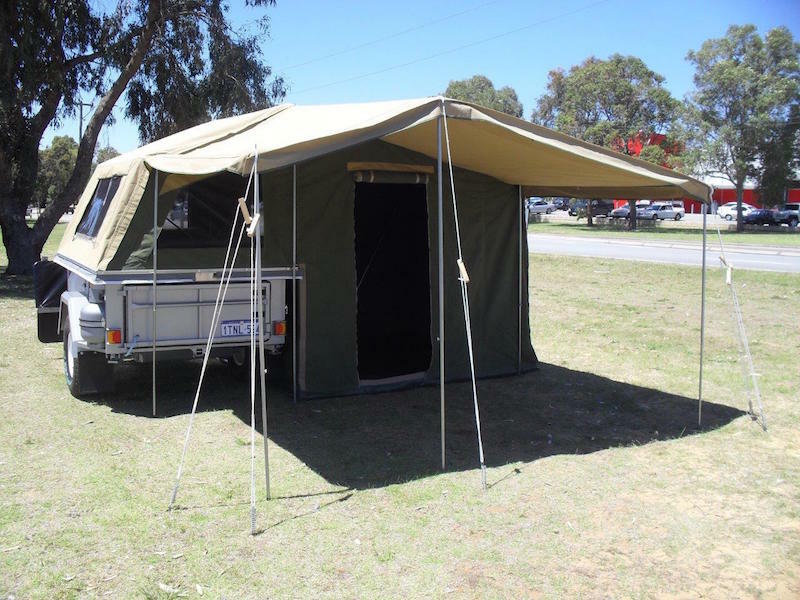 Get out beyond the black stump with comfort and confidence. 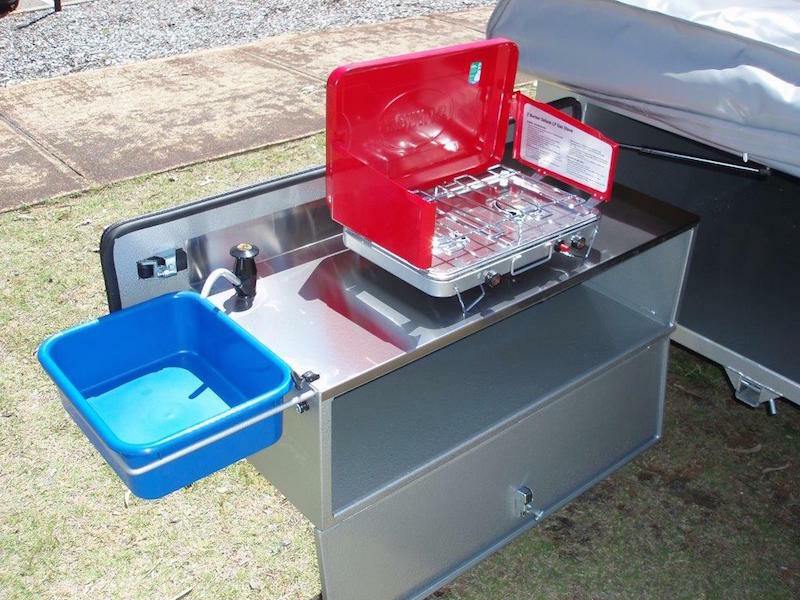 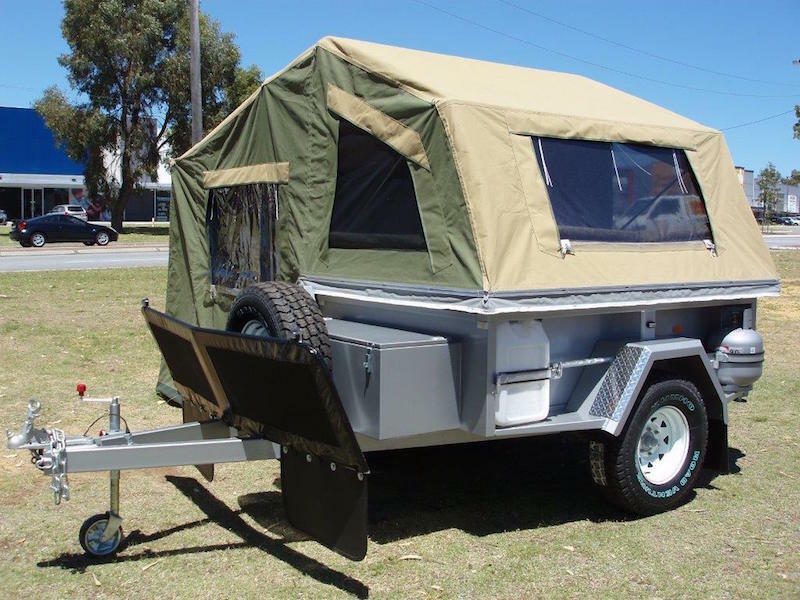 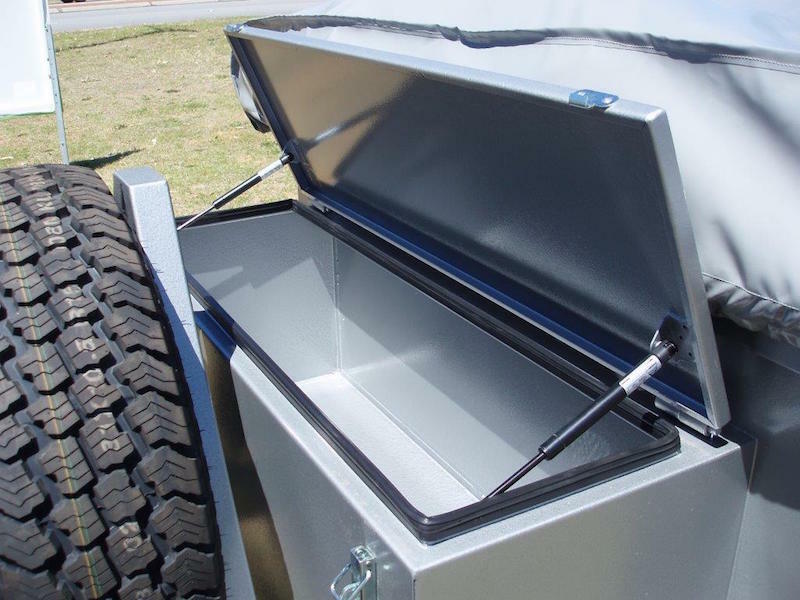 The Fortescue is our soft-floor camper trailer which is able to be towed by most vehicles. 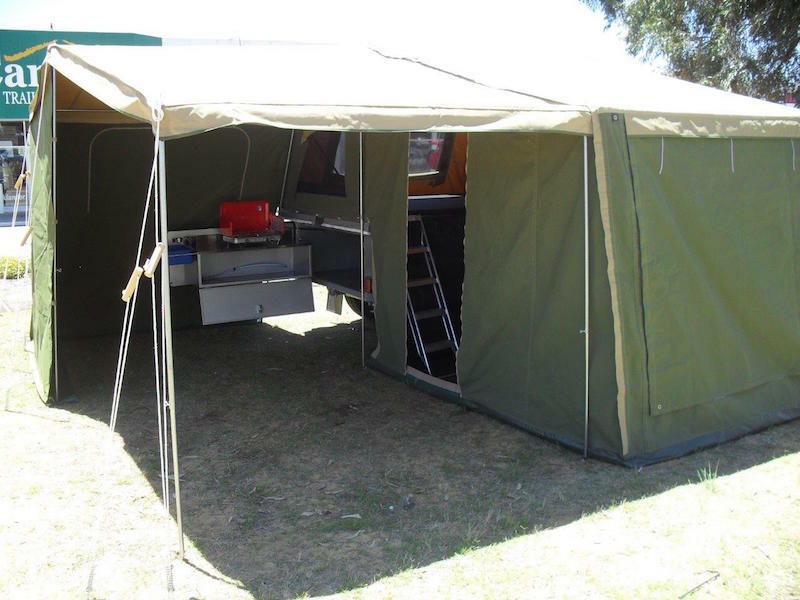 The trailer area is all storage space and the canvas is tough and quality made for a hassle free holiday. 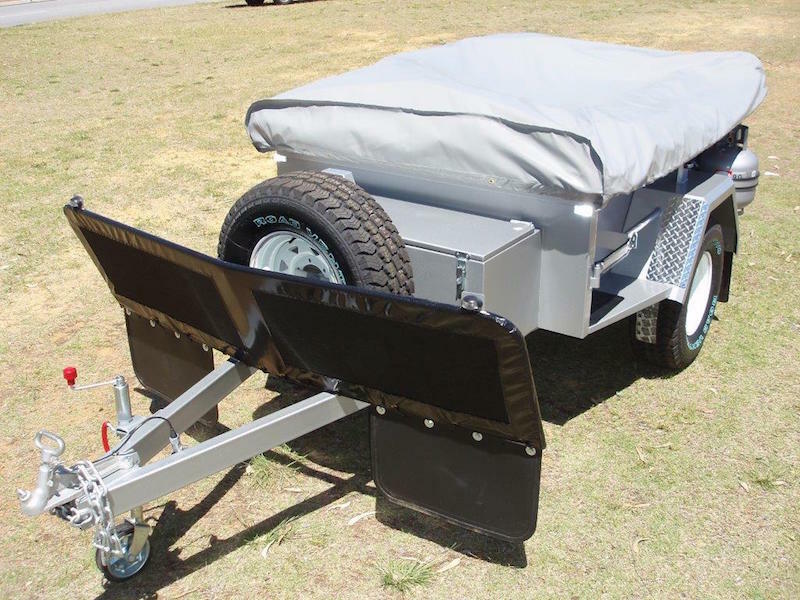 Designed for towing by four wheel drives – it will handle the roughest off road conditions with ease! 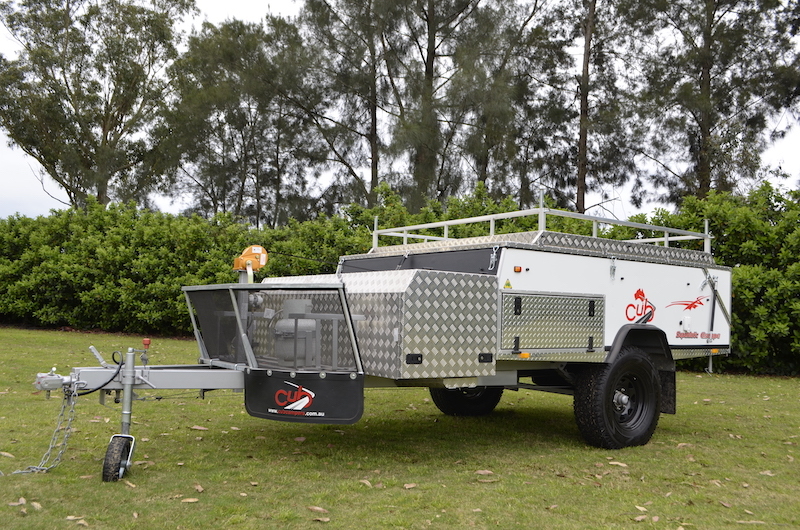 Heavy duty construction with box section chassis. 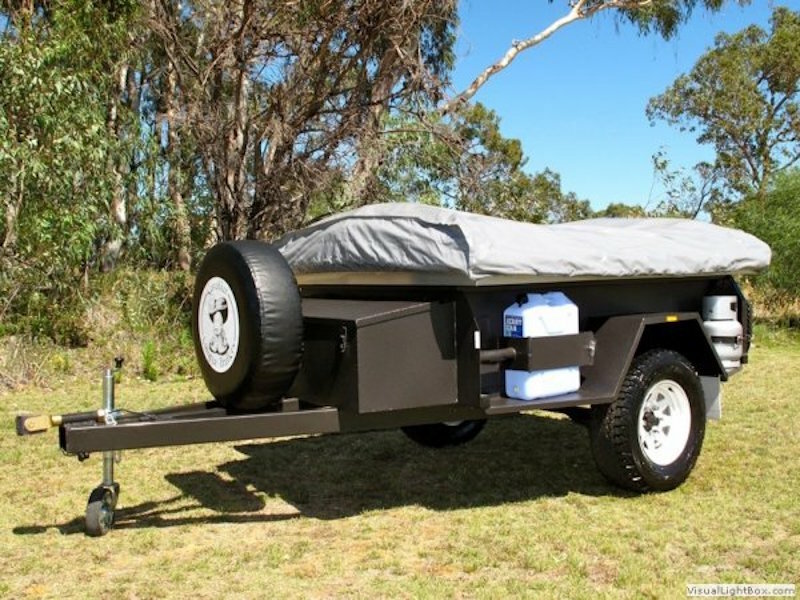 The trailer area is all storage space and is accessible from inside and out. 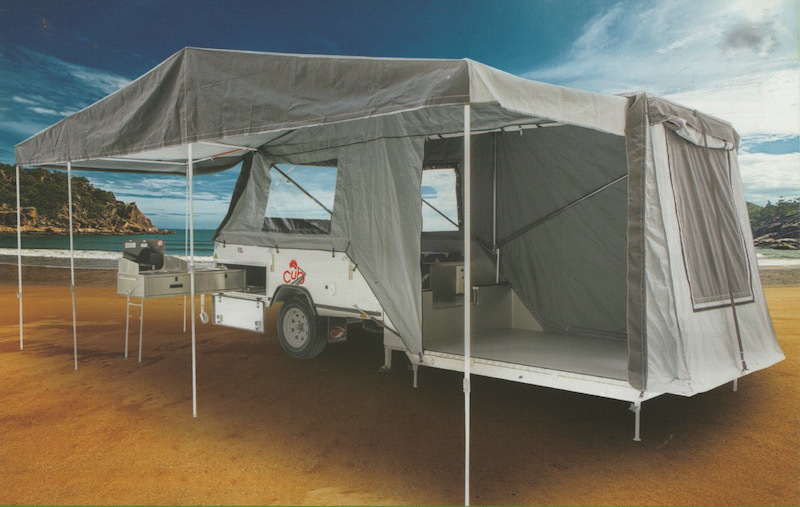 The Cub Supamatic Escape is light to tow, easy to setup, and opens up to over 5 metres of living space. 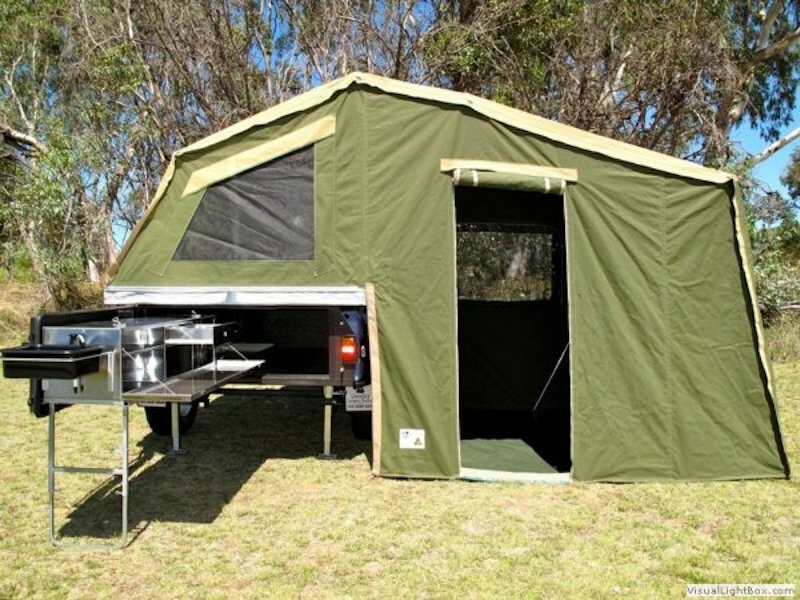 So there's plenty of room to throw down an extra swag or set up some bunk beds. 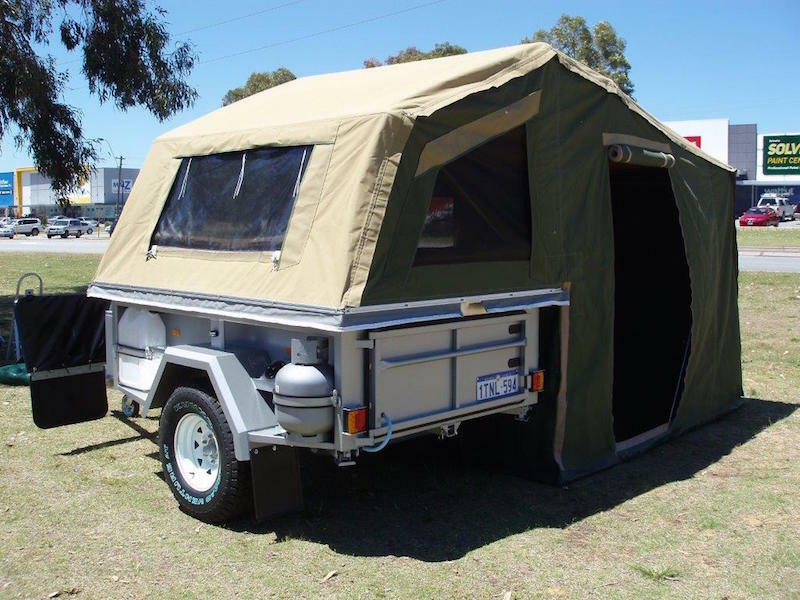 Australian made canvas & steel plus Australian owned! 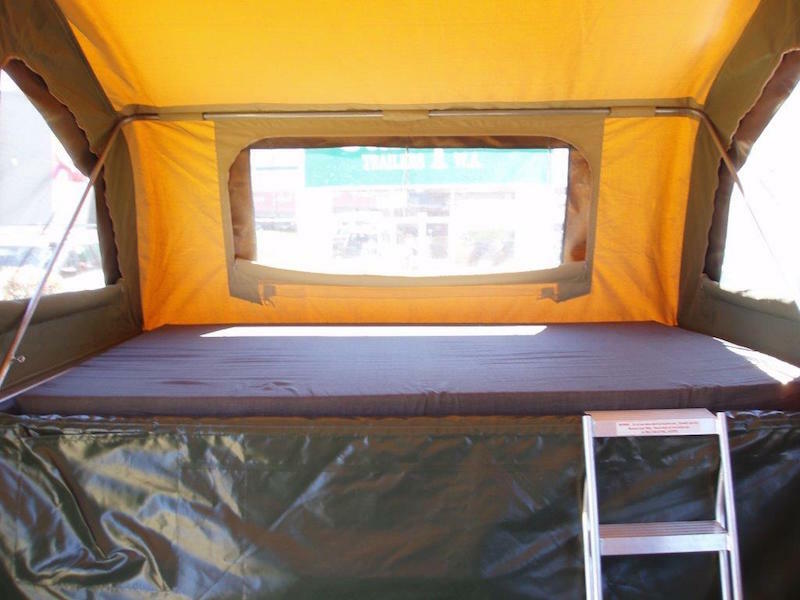 What I want isn't available. 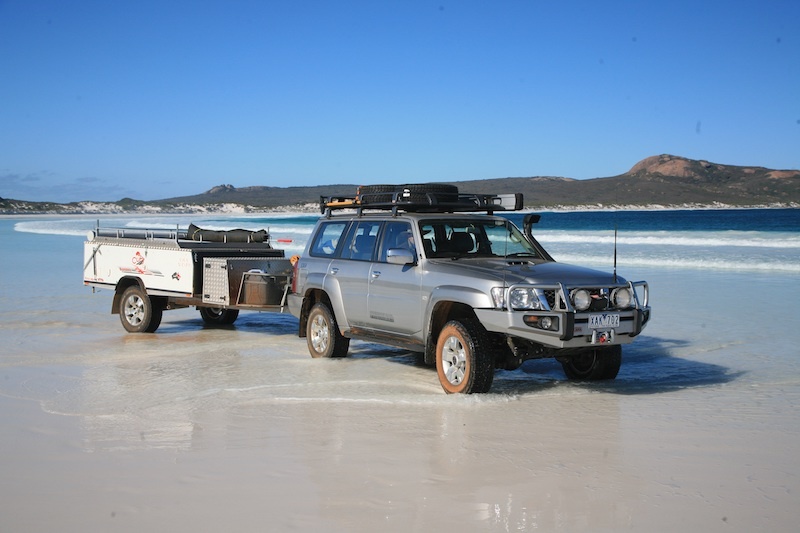 Can you work wonders?